The year 2010 saw the formation of the Waikato River Authority (WRA) and the beginning of a new environmental era for the Waikato River. Not only was this a monumental moment in the rivers history, it was also an opportunity for communities to turn their dreams into a reality. The Cambridge Tree Trust (CTT), an organisation which prides itself on looking after the environment and the community took the challenge to create something that could benefit both. 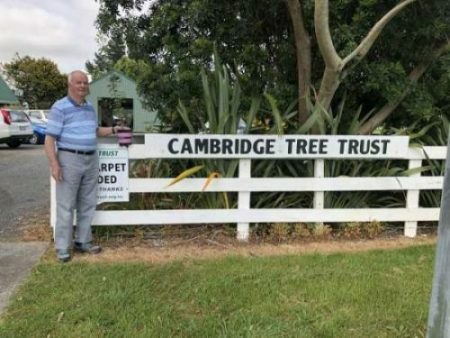 As one of WRA’s first ever successful funding recipients the Cambridge Tree Trust were able to work in collaboration with the Waipā District Council and hundreds of volunteers. This led to the retirement of farmland to plant 20,000+ native plants, 1500m of fencing, and over 10 hectares of weed control to turn what was once boggy farmland into a pleasant walk for all to enjoy. As an added bonus, funding has also helped to create a wetland area onside the walk area. Located in Cambridge on the Leamington side of the Waikato River, this walk links Alpers Ridge to Fletcher Place. 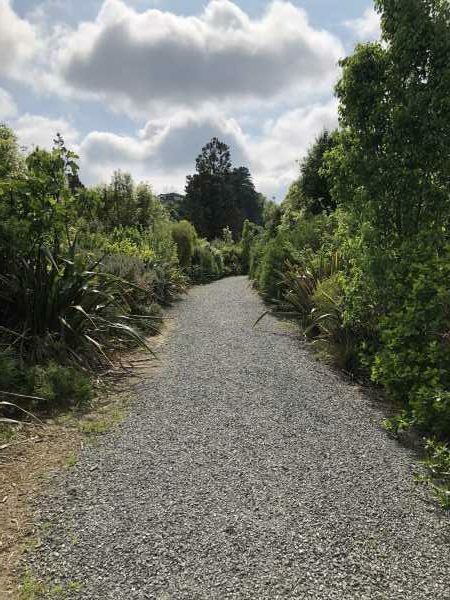 The soothing sounds of the Waikato River and native bush surround this calming walk which has been named “The Meadow Walk”. Don Willoughby (CTT Chair) says The Meadow Walk project was always a vision for him and other members of the community but until the development of the Waikato River Clean Up Fund through the Waikato River Authority it was only a discussion. Thanks to WRA funding CTT were able to put pen to paper and shovels to dirt and create something that they say they are very proud of. Don says the community response to the project over the years has been huge. “We have had schools, Police cadets, and even the Lions Club Foundation who have volunteered their time and donated to the cause”. “There were moments at times where I was worried we didn’t have enough work for everyone because there was so many people” he says. Over the years CTT have hosted numerous amounts of workshops using this project to educate the people with-in the community across all ages from school kids to the elderly and even those with disabilities. CTT also brought volunteers into their nursery to help assist seed sourcing and to propagate numerous amount of native plants which were then planted as part of The Meadow Walk project. Since CTT are a non-profit organisation, plants were gifted to the project free of charge. CTT with the help of Waipa District Council still assist to help look after and maintain The Meadow Walk. The results of the project is a testamate to the Tree Trust and is a representation of good work and a community coming together.